DJSeizure — UP Close and Personal Radio Interview Coming from DJ Seizure !!!! UP Close and Personal Radio Interview Coming from DJ Seizure !!!! Coming Soon !!!!! A One on One Exclusive Up Close and Personal Interview with DJ Seizure from Hostess Miss Donna of Radio Zero from those Jersey/New York Shores. What makes a good DJ ? 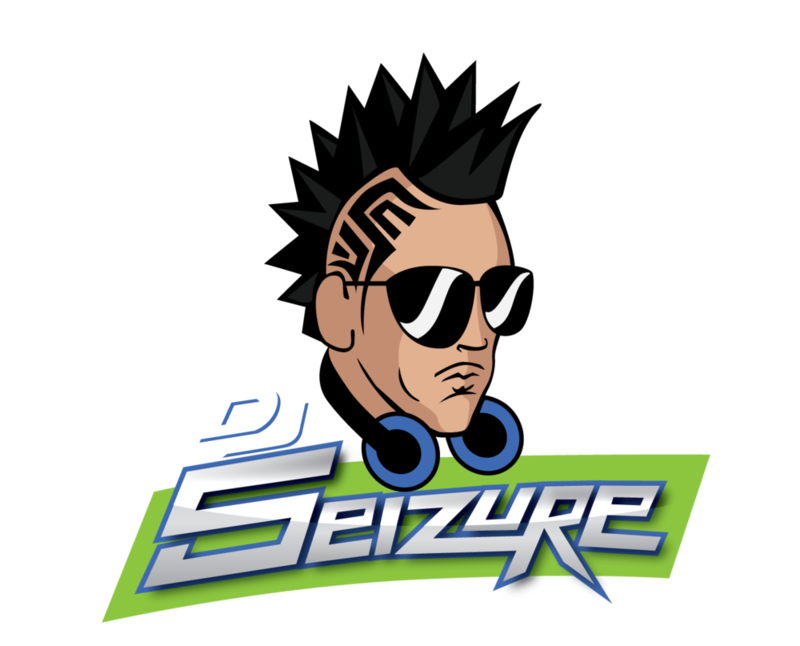 How did DJ Seizure get started ? Being the official DJ of Huge Music Miami as well as being a Three Time Diamond Award DJ . Lots to share, A Few Surprises in store also !!!! Tune In. We will announce the Air Date and Time Soon !!! !